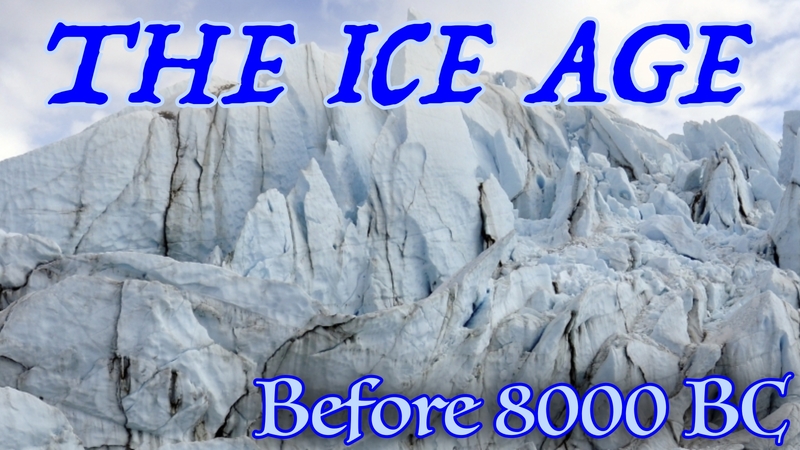 The video below is designed to tell you how the last Ice Age ended and the massive effect all that snow and ice had on the landscape. It also aims to explain the problems that melting ice, glaciers and icebergs can cause. There are a couple of experiments that you can do too. Enjoy.